We Design and Maintain Directory Websites. Do you need a directory website designed or do you have an existing directory website you need maintained. If so we can help. We specialize in designing for small-large directory websites, like Yelp or YellowPages! We offer affordable options that will work for your business. 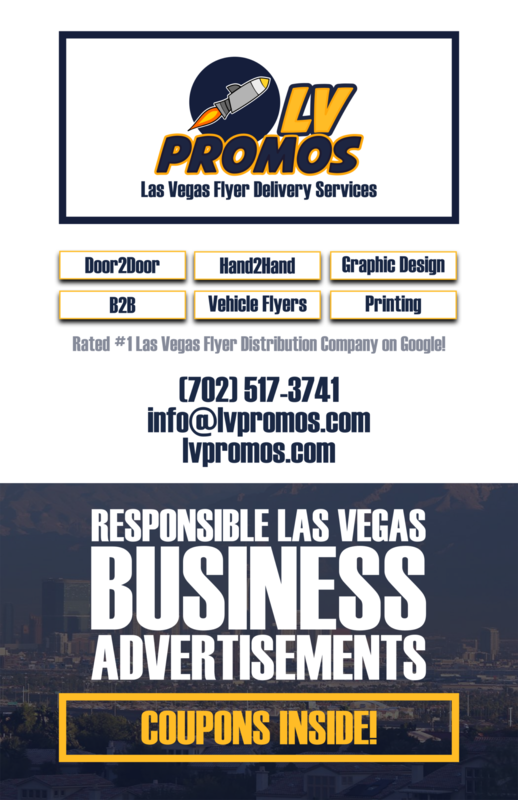 If you have any questions please give us a call @ 702.904.4262 or email us.